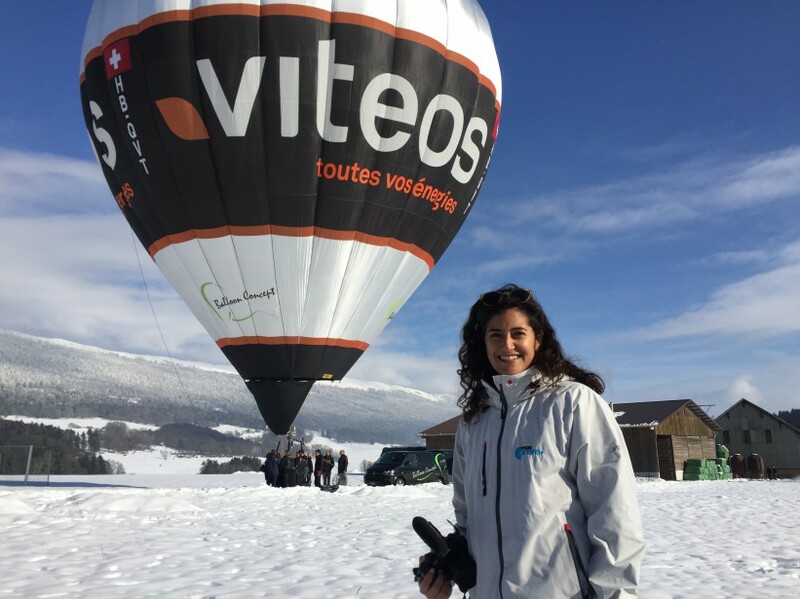 MaxComm Communication followed the Balloon Concept Challenge last weekend, a high-tech balloon race, which took its participants from Neuchâtel to Germany. The goal was to reach the longest distance possible, using the least amount of energy. The longest distance flown was 475km : Pierrick Duvoisin and Thibor Jaggi flew 11 hours and landed in Konzell, Germany. It has been a great pleasure for us to follow this event, and share it with the public and medias !